Hypermusic is an exemplar of how arts can be the bridge among experts across scientific fields. 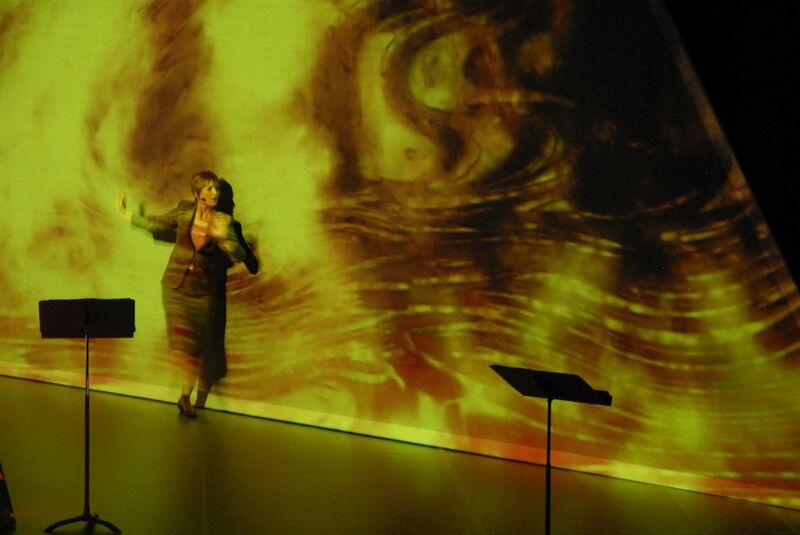 The project is an opera in which the music, performances, and story were designed to represent a new model of space-time based on contemporary research and theory. Hypermusic intended to make this new space-time model more understandable for fellow physicists and other scientists, as well as experiment with the music and storytelling of the piece. 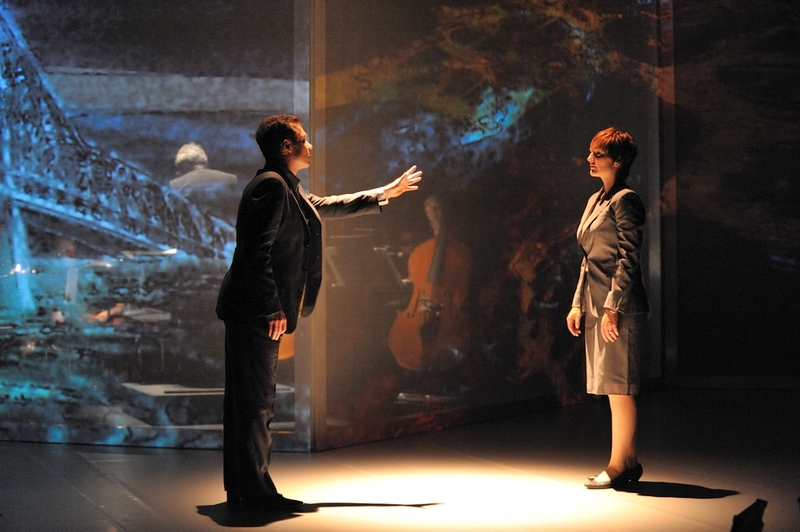 The multi-dimensional opera accomplished to disseminate the basic principles of Lisa Randall’s space-time model among the physics community and the artistic world. This project has had an impact by triggering discussions in the world of physics. From this moment on, the space and the energy the soprano encounters depend on her position in this new dimension. Thus, soprano and baritone – through this journey – undergo different experiences of realty: the soprano, moving freely in five-dimensional hyperspace, and the baritone, feeling confined in the four dimensions of known space-time. Music, an extremely organised form of acoustic energy, helps to take us closer and enjoy, through our senses, these mysterious and attractive, intensely distorted spaces. In this opera, the public is guided from the “familiar, threedimensional” psychoacoustic space of the concert hall to the sensation of moving into a new, unexpected, spatial-acoustic dimension. Thus, and as we shall see further on, all the electronic, instrumental and vocal rhythms, pitches, melodies and gestures are specially sculpted following a series of structures analogous with the physical processes and concepts that appear in Lisa Randall’s space-time model. During this composing process new musical material is born, which is unified in the form of hyperexpressive sound material that constitutes the high points of the libretto. The music that gives life to the constant contrasts of emotional and rhythmic tension in the dialogues is specially conceived to distort the public’s perception of time.